Looking for a fresh start in the dating game in the New Year? Here’s something exciting for you: dating app Coffee Meets Bagel has just launched a marketing campaign that will entitle its members an all expanse date two celebrity hot dates: Dr. Mike and Julia Conley. Unfamiliar with the two names? That’s probably because both of them are American based influencers, while we are at the other side of the world. 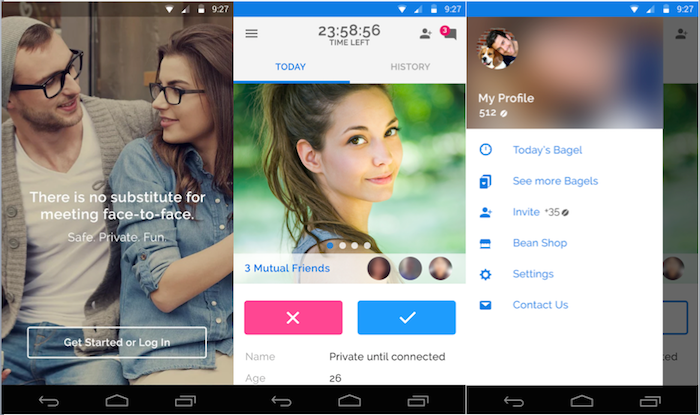 However, thanks to Coffee Meets Bagel, you can now stand a chance to meet either one of them, obviosuly depending on which gender you are. Dr. Mikhail “Doctor Mike” Varshavski D.O., whose Instagram account now tops over one million followers, is better known as the “the real life McDreamy”. Dr Mike was recently named one of People Magazine’s Top 50 ‘Sexiest Man Alive’. For model, actress and published author Julia Conley, she is known for “Not Another Celebrity Movie” and her latest film, “All I Want For Christmas”. 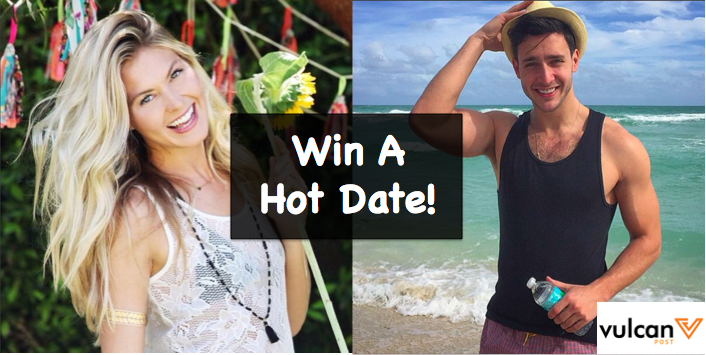 All Singapore based Coffee Meets Bagel members can earn a chance to win a date with Dr. Mike or Julia Conley by downloading the app, and “like” the celebrity bagel you receive and you’ll be entered into the draw. The final draw will then randomly select two winners to enjoy a romantic date with either influencer, fully sponsored by Coffee Meets Bagel, including any necessary flights. The campaign runs from January 6th to January 27th. “We wanted our members to start 2016 with a chance to go on a great date and contribute to a great cause,” said Dawoon Kang, Co-founder of Coffee Meets Bagel. Feeling lucky or philanthropic? You should definitely join the campaign.